After more than a year, Josephine's working very hard on this method, and repeat an experiment until the first success. 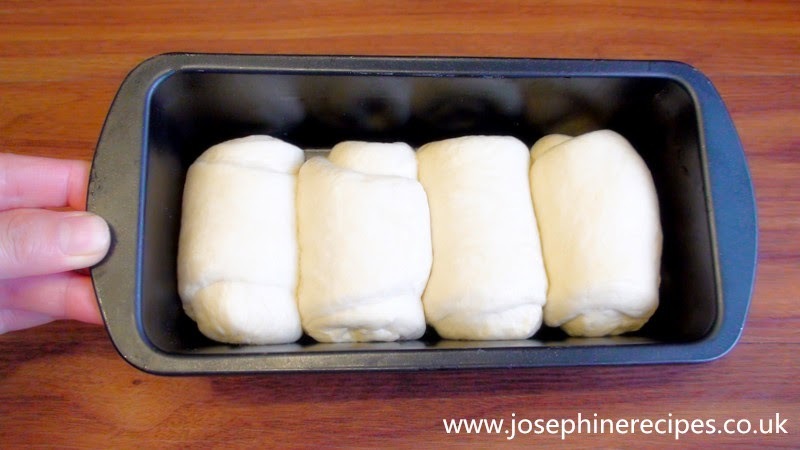 This homemade bread will keep fresh for 2 days. You can rebake it, and you're wondering how to reheat it to preserve taste and super soft texture just like freshly baked. Highly recommended! 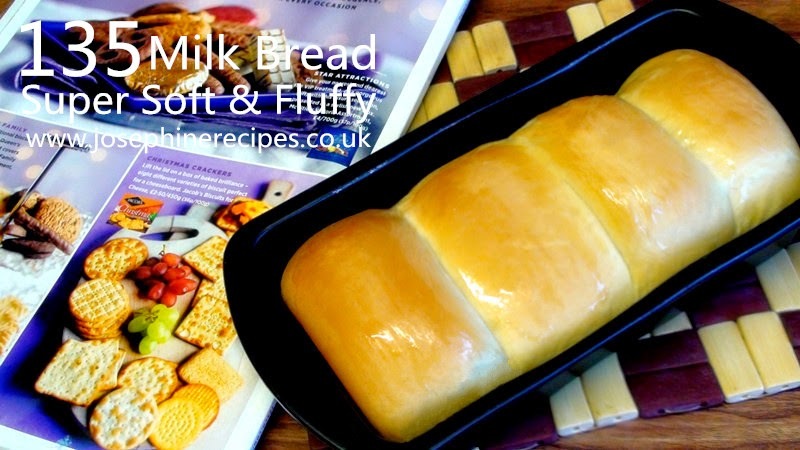 Cold rise the dough for super soft and fluffy texture of the bread with the moist and chewy mouth feel. 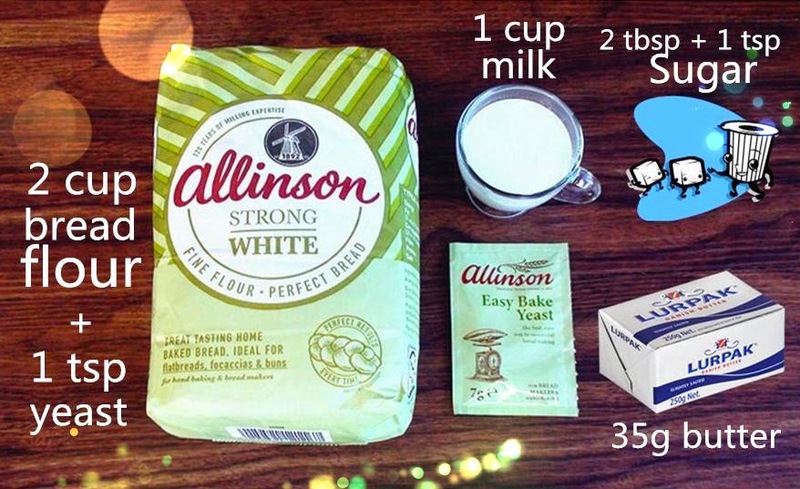 Please follow the instructional video for the best result of making your own Super Soft & Fluffy Milk Bread. Add 1 cup warm milk + 1 tsp yeast + 1 tsp sugar mix thoroughly together. Just cover it with the lid until bubbles arise. In a large bowl, add 2 cups bread flour, 2 tbsp sugar, and soften butter, then add the (A) yeast mixture to the flour and mix well until combined. kneed till it forms a rough ball and a medium level of gluten has developed. Take the dough from the fridge, Cover the dough with a wet and hot tea towel. It will help to balance the rising temperatures. Rest for an hour. Covered with a wet hot towel. Allow to rise again (ideally in a warm place) until they double or triple in size. Cut the shape as you desired. Preheat the oven to 150°C, Bake for 35 minutes. Baking time depends on the size and shape of the bread being baked. This bread is traditionally served warmed from the oven. food processor or bread machine instead. 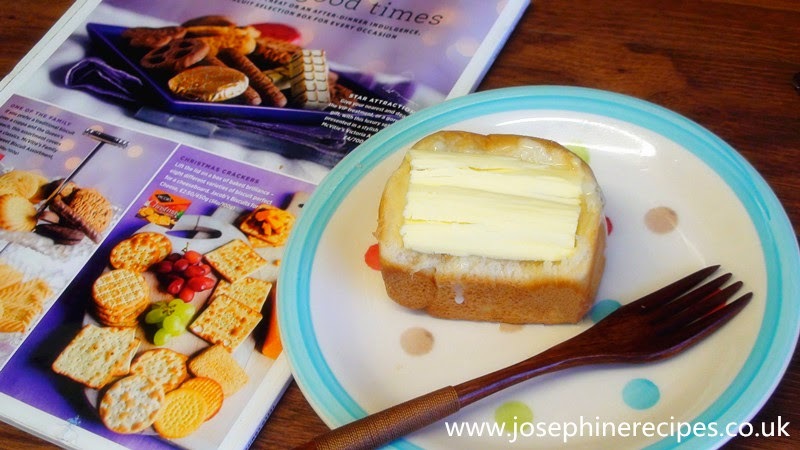 3) Brushing the crust with melted butter, milk, whisked egg, or sugar water on the bread surface as you desired. Brush after middle baking or after baking as you desired. It will reduce the amount of "crisping up''.